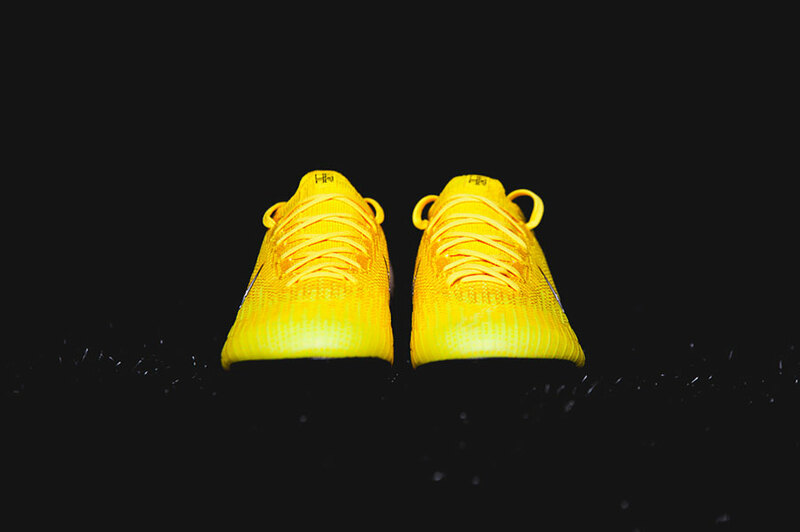 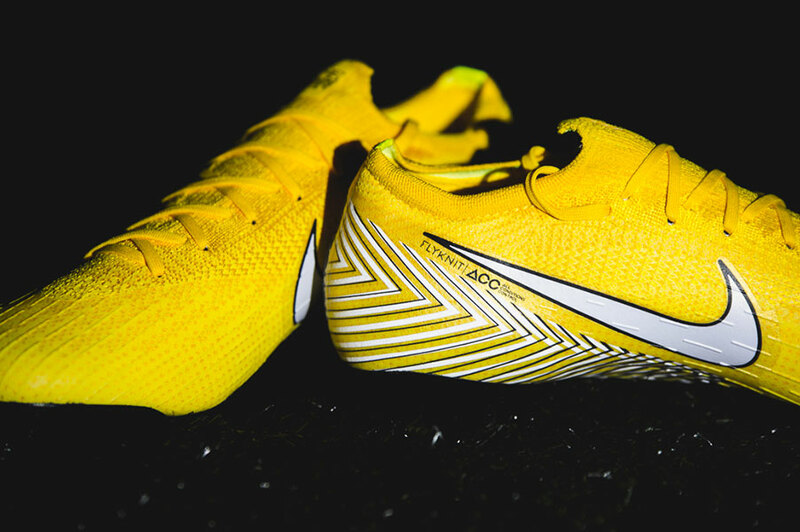 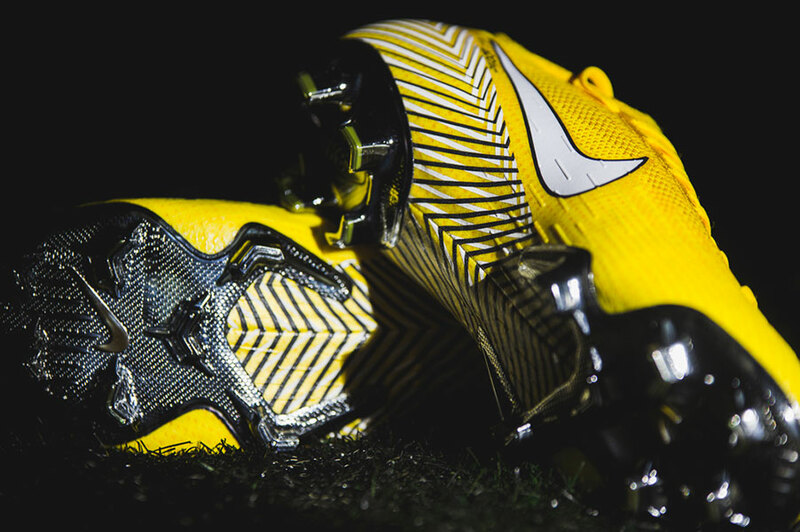 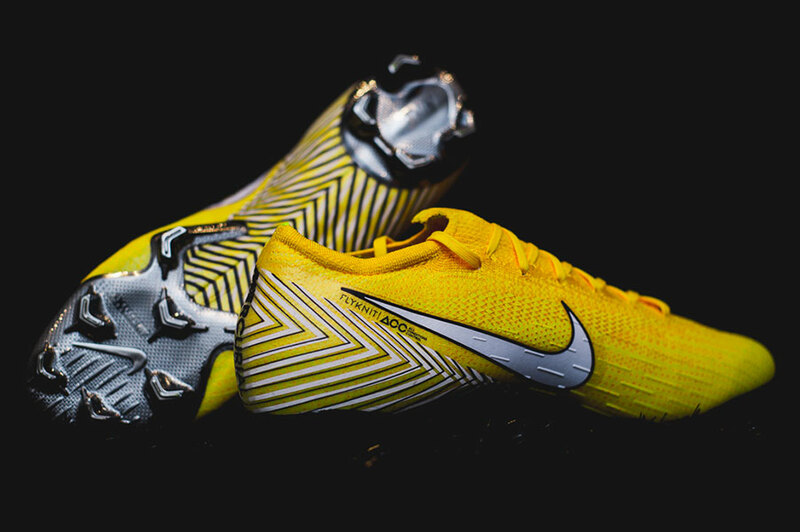 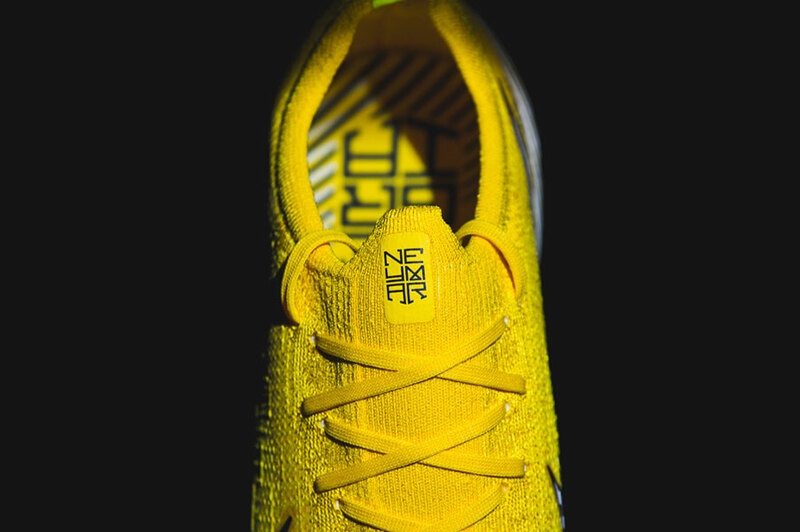 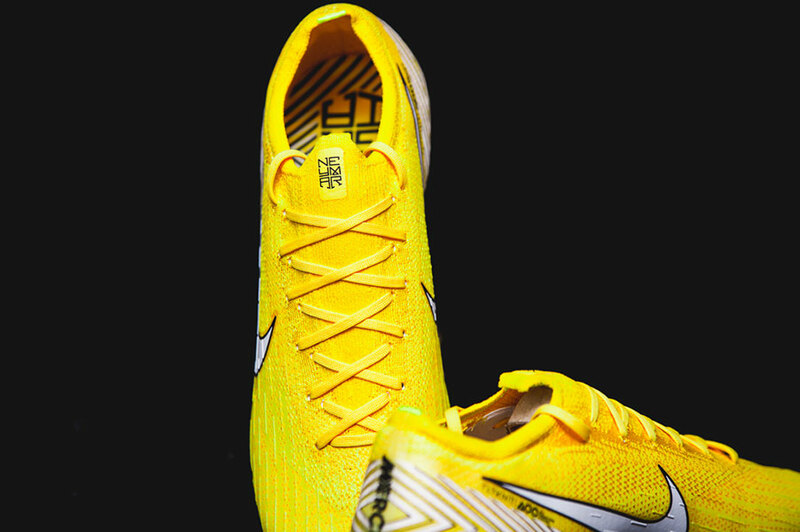 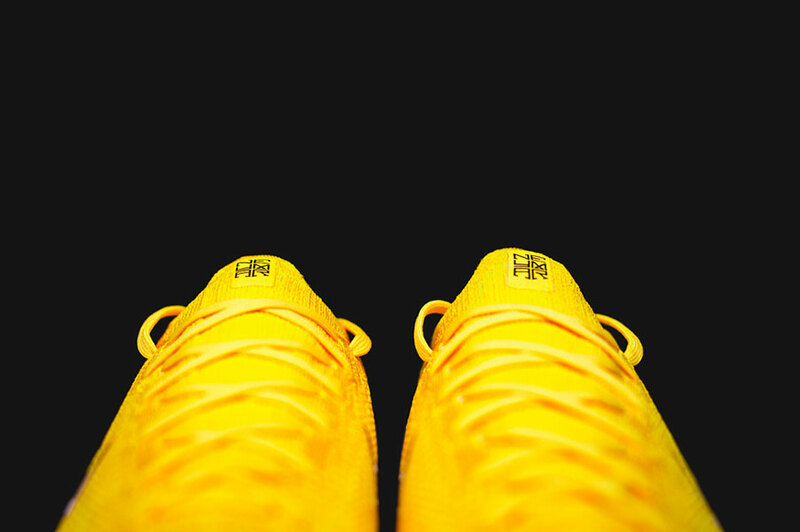 As Neymar Jr. and his Brasil teammates continue to advance through the tournament, Neymar debuts a fresh colorway of the Mercurial Vapor 360. 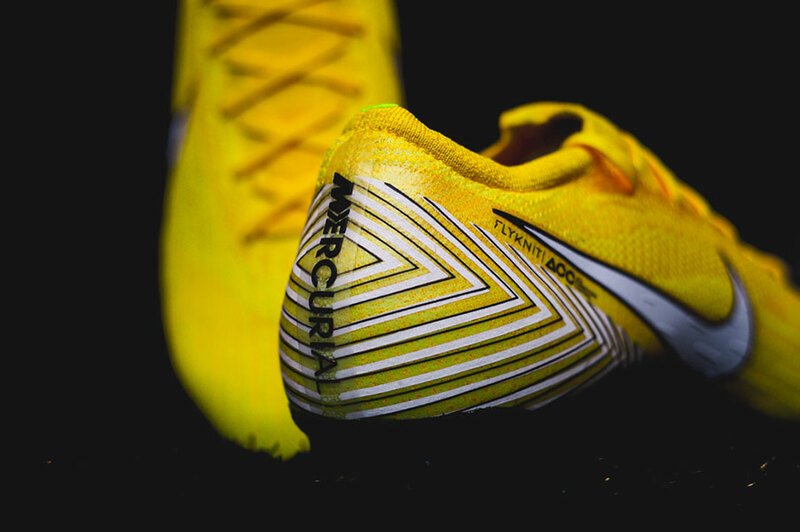 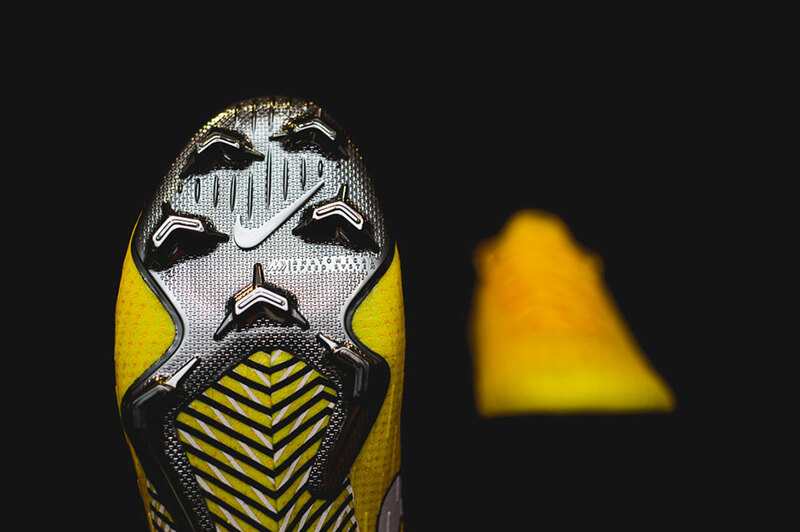 The surprise boot is what he will now use for the rest of the World Cup. 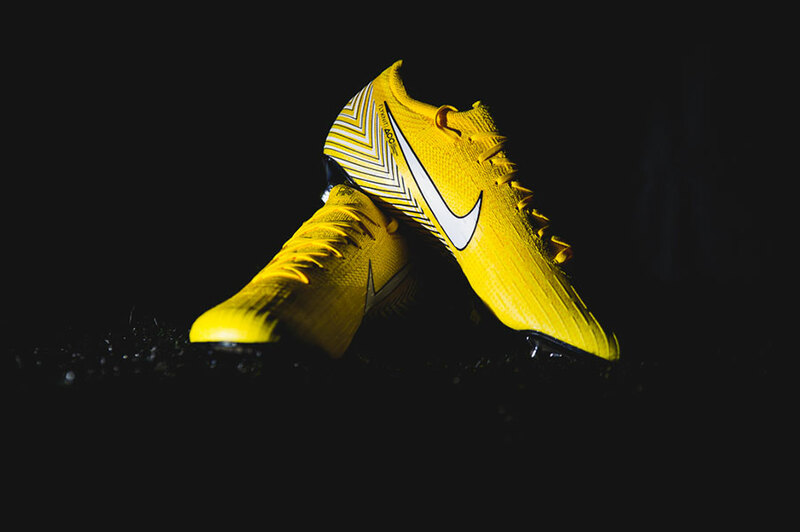 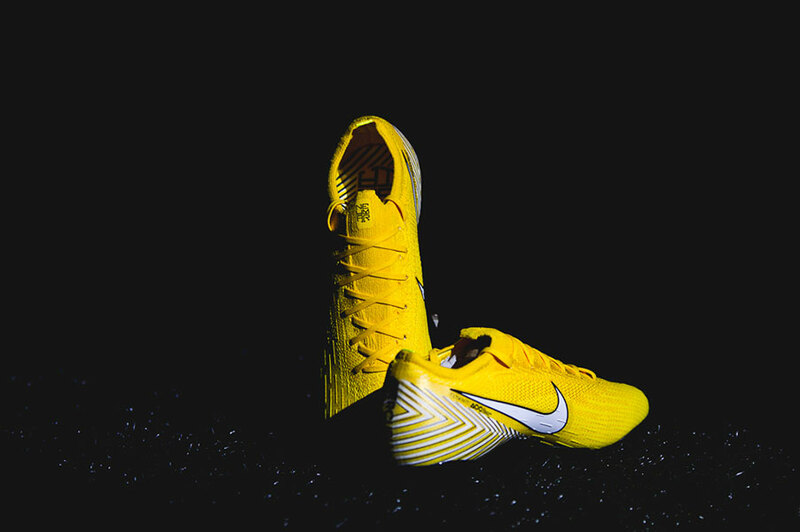 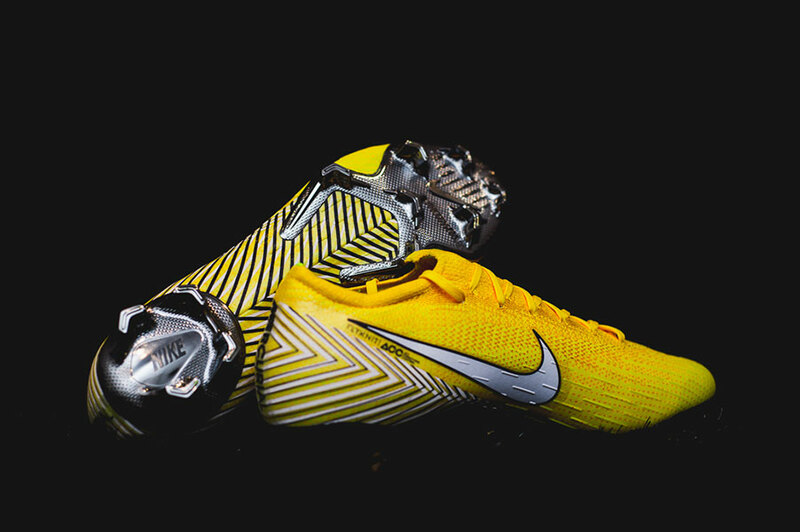 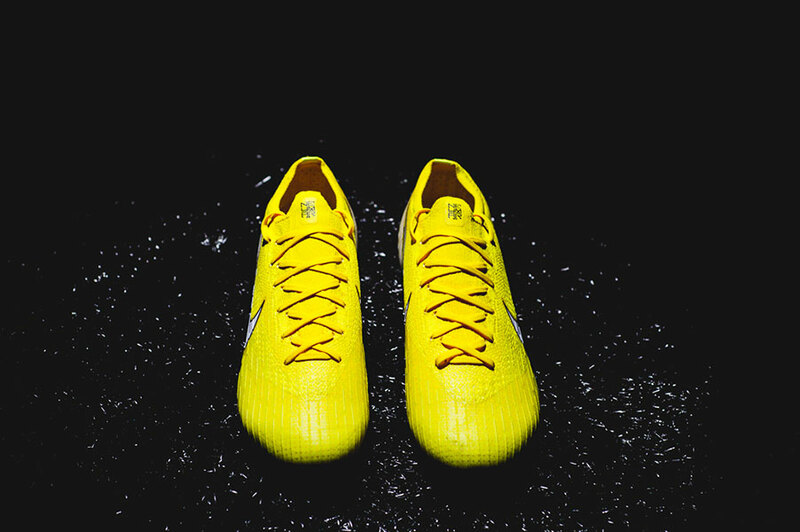 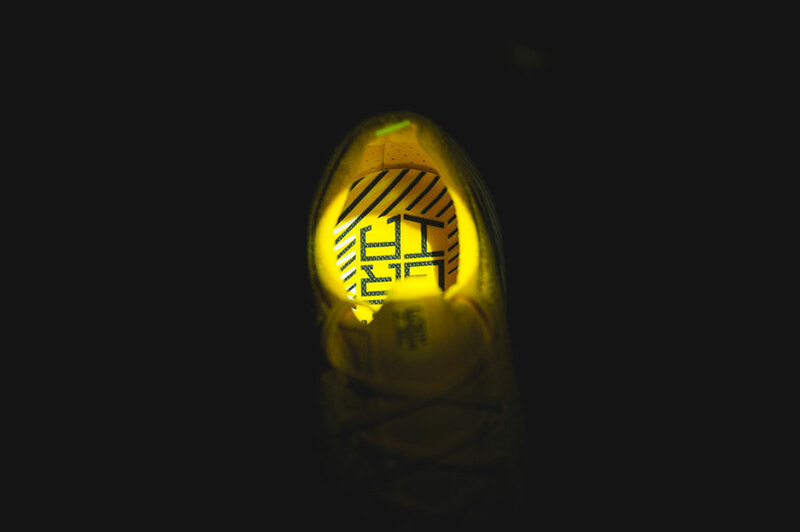 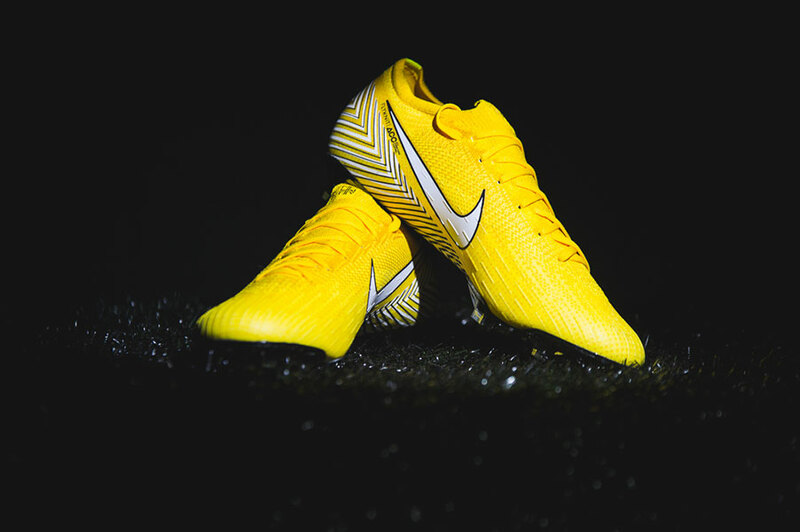 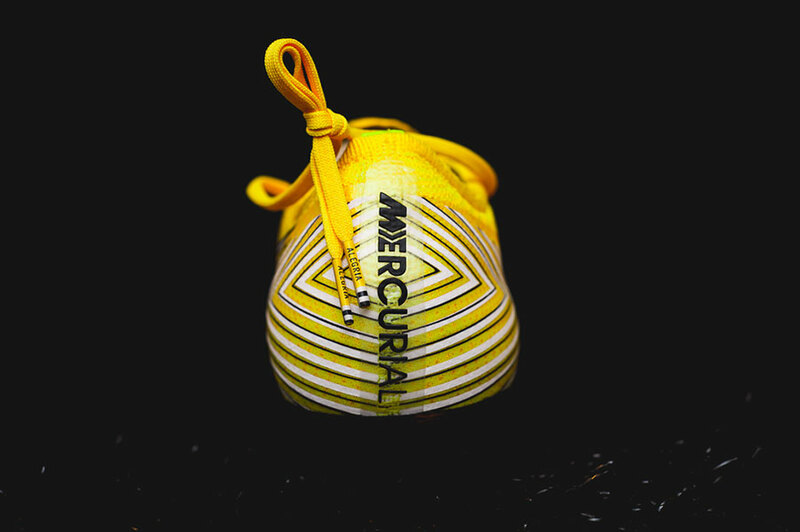 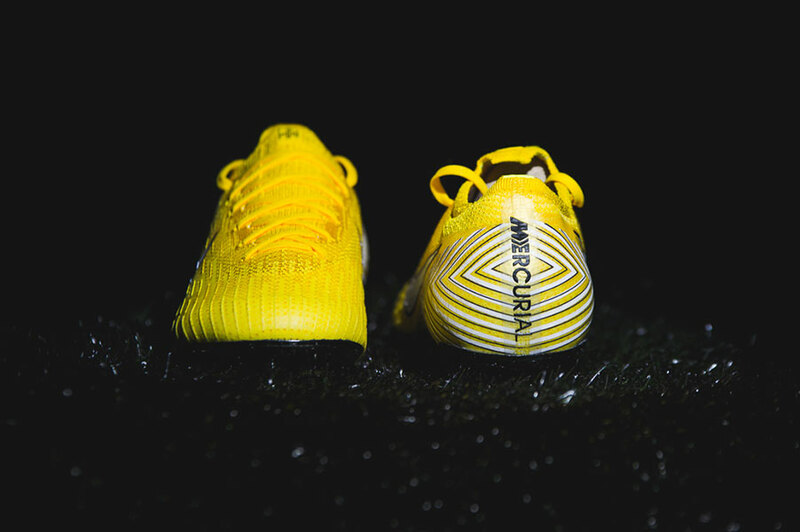 The boots are available now from Nike and tomorrow (5/7/18) at Ultra Football.